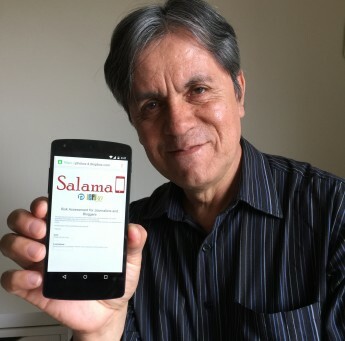 I'm working with Jorge Luis Sierra at the International Committee for Journalists to create an app and web form to assist journalists in conflict zones. Users receive customized feedback and access to resources based upon their responses. Read more about our collaboration here.